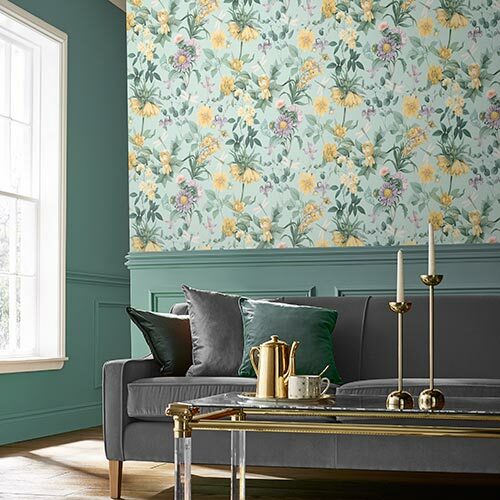 Our range of high quality teal wallpapers offer the perfect pop of colour in any room. 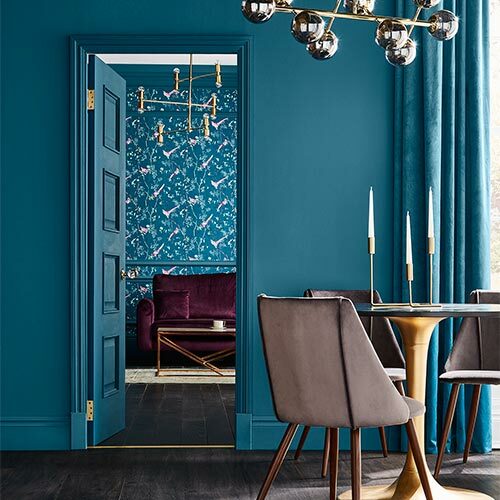 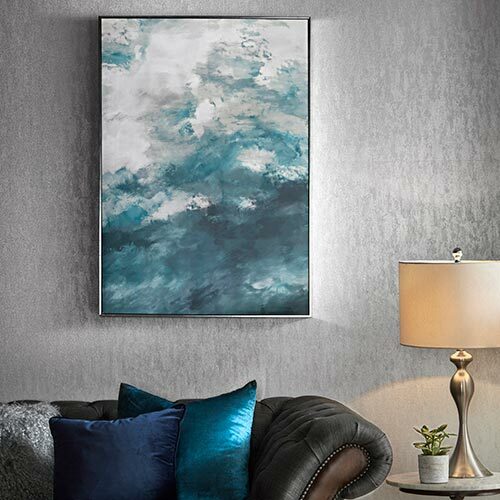 As well as our great range of Blue wallpaper our teal wallpaper designs are great ideas to add warmth to a Living Room or Bedroom. 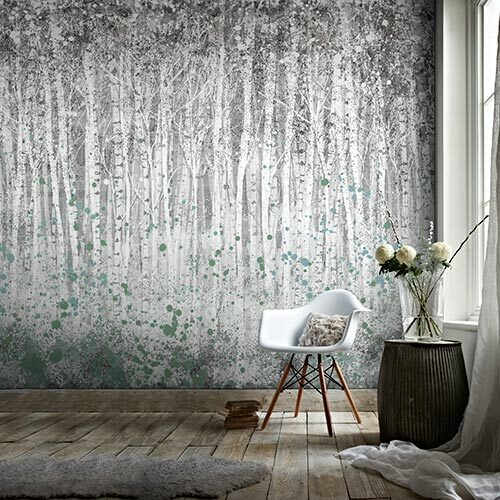 You can also choose to go for one of our elegant, softer Green wallpapers.